What is a company? The dominant view today, the Wall Street view, is of an object owned by shareholders, which has a primary purpose of producing a smooth flow of earnings, like so many ball bearings off an assembly line. The alternative the planet needs, if we are to have a sustainable future, is a view of a company as a living system, part of the larger living system of the earth, and designed to benefit life. 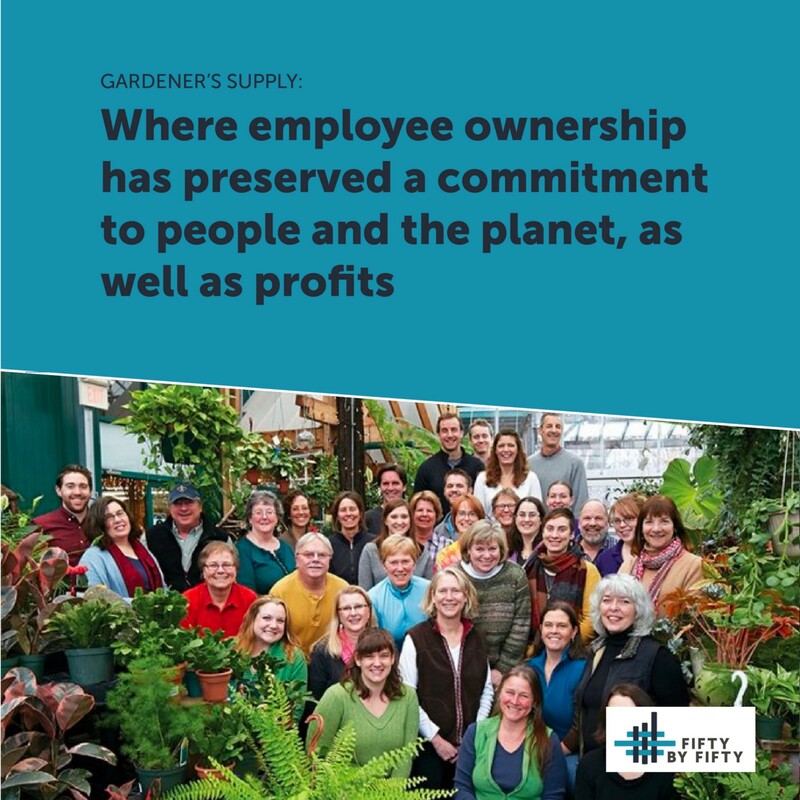 This latter view is what Fifty by Fifty found at Gardener’s Supply, which we profile here, as part of our research into the relationship between employee ownership and environmental sustainability. Back in 1982, it was hard for organic gardeners to find the supplies and tools they needed for their way of gardening. As an organic gardener himself, Will Raap saw in that difficulty an opportunity. He and eight others founded Gardener’s Supply in Burlington, Vermont, in 1983, with a vision of improving the food system through organic gardening, and of creating a company where people, planet, and profits all matter. “It’s about how we can grow food closer to where we eat it, not trucking it all across the country,” says President Cindy Turcot. Today the company has grown to have 250 full-time employees, as well as 150 seasonal workers. It remains true to its founding vision, because stewardship of the firm has remained in the hands of the employee-owners who have been part of its living fabric over many decades. Turcot has been with Gardener’s Supply for 35 years. She began there in customer service and data entry, became chief operating officer, and was promoted to president in mid-April 2018. Raap, now chair of the board, credits Turcot with bringing in employee ownership. She was primarily responsible for initiating the company’s open-book management and profit-sharing programs. The company first adopted an Employee Ownership Stock Plan (ESOP) in 1987, and became 100 percent employee owned in 2009. Gardener’s Supply carries only organic products — no chemicals. “We bought another store recently, and they had to dispose of all the chemicals,” Turcot said. “The company’s products help gardeners build better soil, recycle waste into compost, conserve water, control pests organically, and grow organic food. Its Reforest Teak line of furniture, for example, is certified by the rigorous Forest Stewardship Council. Since its first day in business, the company has donated 8 percent of profits (far more than the 1 to 2 percent more typical of the most generous corporations) — targeted to organizations using gardening to improve the world. Today, donations are focused primarily on hunger relief. The most comprehensive ecological commitment of Gardener’s Supply is its restoration of the Intervale, a 700-acre floodplain that is a combination of farmland, forest, and wetlands, under cultivation for centuries. By the 1980s it had become a dumping ground. “We deliberately moved the company to the edge of this agricultural zone,” Turcot said, “and we cleaned it up. We pulled who knows what out of the water, cleaned up the couches, the cars, the tires.” One thousand tires and 350 cars were removed. Here, in the heart of Burlington, Vermont, Gardener’s Supply created the nonprofit Intervale Center, and located its company headquarters on adjacent land. “It now has one of the largest CSAs (community-supported agriculture) in the country, serving 350 families. It’s also an incubator for those who want to start farming, and the center provides irrigation and equipment,” Turcot said. Many young farmers work their own patch of land there, benefiting from common composting, processing, and marketing. This restored land produces more than 500,000 pounds of food a year. The area also now features the Intervale Conservation Nursery, created in 2001, which grows native trees and shrubs used by watershed groups and landowners in protecting Vermont’s watersheds. 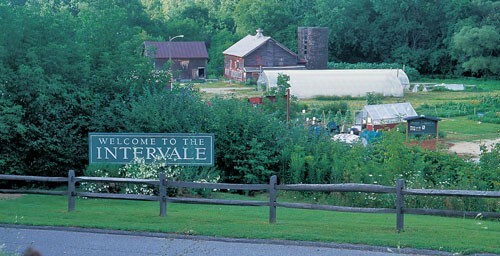 The Intervale has been called the “crown jewel” for locavores, and people come from across the world to visit. Turcot has become a national leader in employee ownership. She was first board president of the Vermont Employee Ownership Center, is the recent past chair of the board of the ESOP Association, and is active in the Employee Ownership Expansion Network, a new nonprofit being formed to create centers of employee ownership in every state. 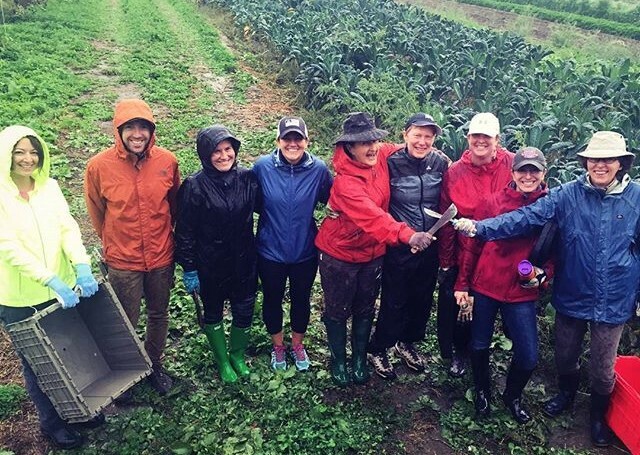 Raap entrusted employees “to carry on his vision of a successful business, a compassionate corporate culture and commitment to making the world a better place through gardening,” said former president Jim Feinson. “If we’d been sold to a big company,” Turcot continued, “they wouldn’t have wanted this operation in Vermont. Our Distribution Center and Customer Contact Center would have gotten moved to the middle of the country.” Not only would those jobs have been lost, but the company mission would likely have been watered down. You don’t have to look far to understand the impact of a big corporate buy out. Ben & Jerry’s is just down the road from Gardener’s Supply in South Burlington. Since the company was bought by Unilever, few people think of it as the model for strong mission that originally propelled the brand. Marjorie Kelly is executive vice president of Democracy Collab.